Seeking Closure: Why Are So Many of Northern Ireland's Massacres Still Unsolved? Two journalists were arrested recently while investigating alleged collusion between the British state and loyalist gunmen in Northern Ireland during the 1994 Loughinisland massacre. But how many other massacres from "The Troubles" remain unsolved? On June 3, NATO launched its Saber Strike 2018 exercises, which kicked off in the Baltic states and Poland, involving around 18,000 troops from 19 nations. The recent ramming attack in Germany's Muenster came two years after 24-year-old Tunisian national Anis Amri drove a truck into people at a Christmas market in Berlin, killing 12 and injuring almost 50. Federal authorities in the US are reportedly conducting an investigation into a gun plant in Florida that is supposedly run by people, who have ties to Russian President Vladimir Putin. Sputnik discussed the matter with the Russian historian and former deputy chief editor of the “Nezavisimaya Gazeta” newspaper Vadim Soloviev. 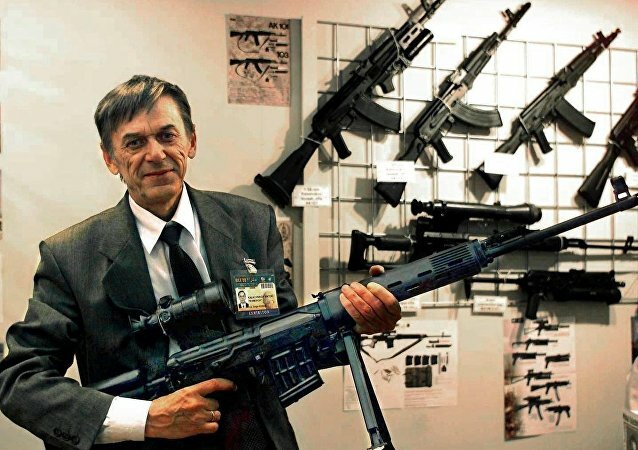 In 2014, the US Treasury Department imposed sanctions against the Kalashnikov concern and other Russian arms manufacturers. The Pentagon allegedly bought obsolete weapons worth $71 million in the Czech Republic, Georgia, Serbia, Bulgaria, Romania and Ukraine and sent them to Syria to train and arm various groups fighting against the Syrian Army, including Daesh. Russia’s Kalashnikov Concern has come up with the REX-1. 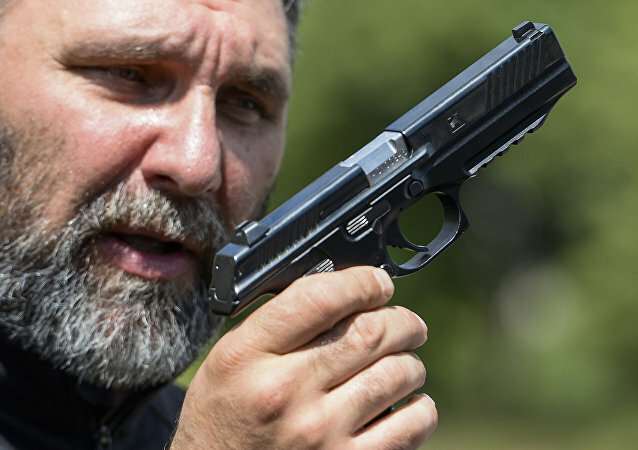 This is a nonlethal electronic weapon capable of shooting down drones and jam mobile phone and Wi-Fi signals, deputy director of Kalashnikov subsidiary, Zala Aero Group, Konstantin Abashkin told Sputnik. 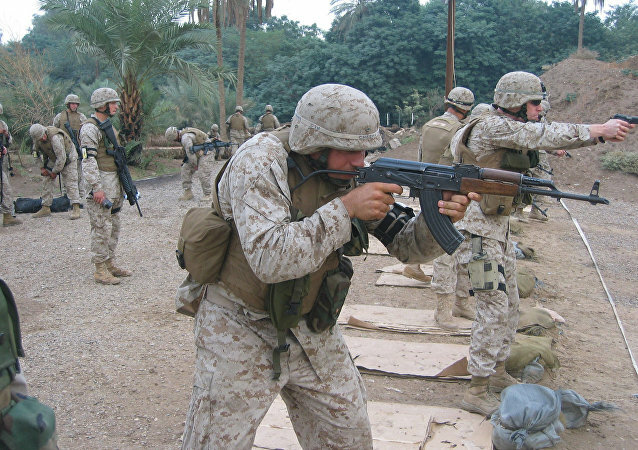 On July 6, 1947, the AK-47 went into production for the first time. The brainchild of self-taught inventor and Red Army Lieutenant General Mikhail Kalashnikov, it was one of the world's first operational assault rifles – and as of 2017, it remains the world's most popular, accounting for around a fifth of the firearms in circulation globally. Military analyst, small-arms expert and Lenta.ru contributor Vladislav Grinkevich breaks down the Soviet Union's unique innovations in assault rifle design, and explains what separated Soviet weapons designers from their US counterparts. 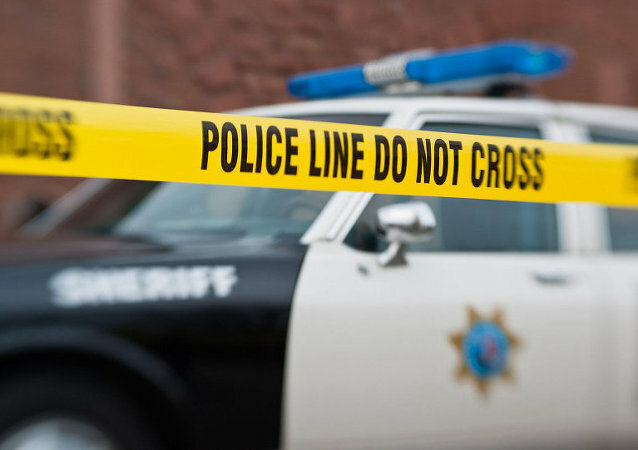 Police in Florida told a local woman to stop calling emergency services, and hours later she and one of her sons were dead, shot by a violent boyfriend with an assault rifle. The Kalashnikov Corporation, the producer of the internationally renowned AK47 - arguably the world's favorite assault rifle since its creation in 1949 - is planning to complete trials of the advanced Lebedev PL-14 pistol before the end of the year, it has been announced. The government factory-made AK-47 clone will see action with security forces against Maoist rebels in the hinterland. 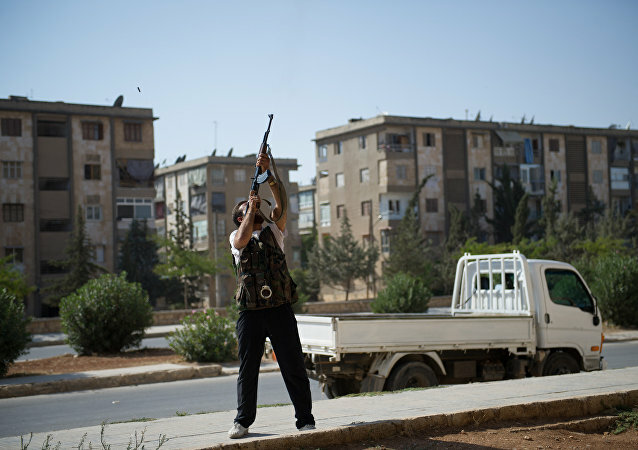 After the failure of the INSAS rifle, much hope is being placed on the AK-47 clone as the rifle for security forces. The Russian-made Kalashnikov assault rifle is still one of the most popular machine guns in the world due to its outstanding characteristics. The Americans continue to buy the weapon through third parties, regardless of anti-Russian sanctions, military expert Igor Korotchenko told Radio Sputnik. 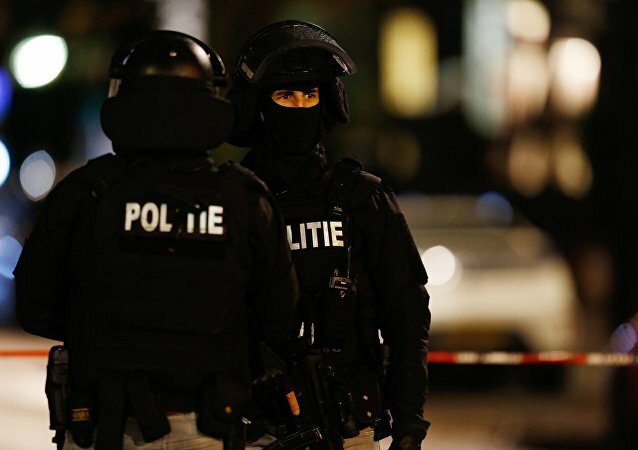 Rotterdam police arrested a terror suspect on Friday. The 30-year-old man possessed an AK-47 rifle, an image of Daesh flag, as well as illegal fireworks, according to Dutch prosecutors. At least 21 Maoist militants were killed and 2 police officers injured in a major encounter in the Malkangiri district in eastern India, local media reported on Monday. US Special Operations Command (SOCOM) is mulling the possibility of ordering American gun manufacturers to hammer out copies of Russian-designed AK-47 assault rifles, according to the Washington Post. Daesh terrorists are planning a series of attacks on Russian and English football fans when the two teams face off in Marseille as part of the preliminary stage of Euro 2016, The Sun newspaper reported. 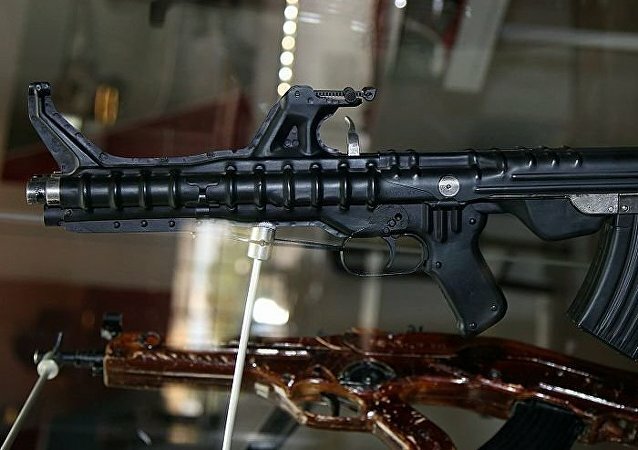 The Russian company Kalashnikov offered a new rifle to the Presidential Security Service and the FSB. Durability, low production cost, availability and ease of use are the features, which assured the Kalashnikov AK-47’s global success. The legendary assault rifle has made it into the Guinness Book of Records as the most widely spread weapon in the world, with 100 million Kalashnikov rifles currently in use.